Dr. Philip Salem discusses his collection of speeches, interviews and editorials, which give a glimpse into his life, work and vision. 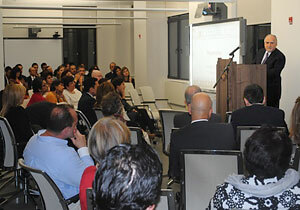 Dr. Salem calls for an overhaul of the educational system in Lebanon and the Arab world. 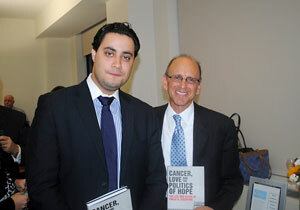 He also reflects on the Lebanese war, offering insights and analyses of the subsequent political situation in the region. Dr. Salem is Director Emeritus of Cancer Research at St. Luke’s Episcopal Hospital in Houston and President of Salem Oncology Center.